With mother’s day approaching, there are plenty of cards in the shops that are dedicated to the perfect mommy. Mom knows best, the best mother ever, wonder mommy, you name it, there’s a fair bet that the shops have it already! Or if they haven’t, you can probably make you own on an online card provider, so that’s you sorted in a matter of clicks. But to come back to the main topic, mothers, it does happen that sometimes even mommies need a little help to get by. 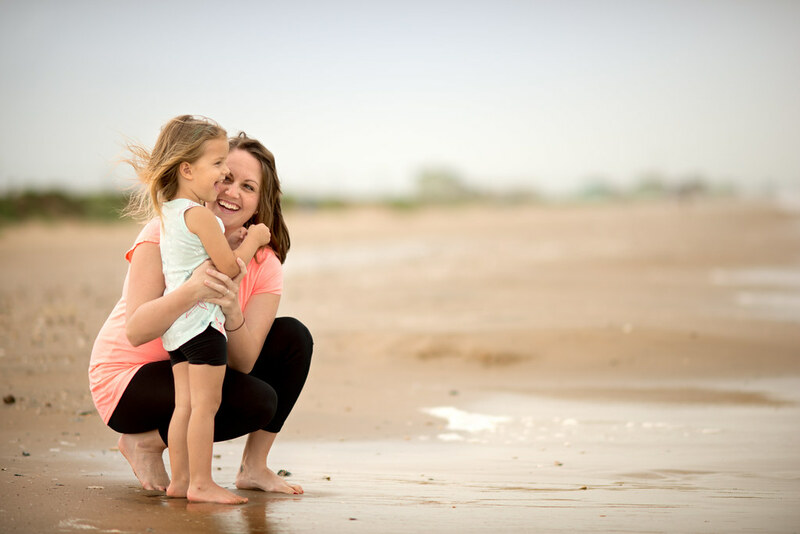 So if you are a mom and you are going through a lot of stress to sort things out, here are the top 6 cases where you can ask for professional help without feeling guilty at all. If you are looking to move house, you have probably already experienced the difficulty to find the perfect house at the perfect price for your family. For some families, finding their ideal nest can take several months up to a year, and sometimes even longer! It is often a hard task that requires a lot of research and a lot of visits and appointments. More importantly, there’s also the problem of getting a mortgage, preparing for the move and decorating the new place. It’s no wonder that moving house is the third most stressful event after bereavement and divorce. While you can work with a professional estate agency to get on top of the latest properties on the market, you can also set up notification alerts on real estate websites. This will keep you updated with the new houses available in your preferred locations, and it will also help you when you are preparing your application for a mortgage. Managing the household budget can be a tricky task, especially when you are facing sudden and unexpected expenses. Financial matters have become a lot more complex nowadays, with the introduction of credit cards, different interest options and dangerous loan scams that promise easy money and drain your budget in repayment. As if things were not complicated enough, the cost of energy and education are rising dangerously too! In short, moms have difficult tasks to keep the budget under control. If you find yourself struggling with repayment to multiple creditors, it may be time to ask for debt management support. This will put you in touch with financial experts who work out a repayment plan that is fully tailored to your personal case. Expenses are easier to manage when you can plan ahead for the end of your worries. Health is no matter to take lightly. Whether you are looking after your eyesight, your teeth, your skin or even your bones, there are very little elements that you can control about your health. In truth, what you can do is make sure that you have an active lifestyle and a healthy diet so that your body receives all the nutrients and energy that it needs. But you still need to book a regular medical appointment to check your health and the one of your family. Think of the big ETC: Eyes, teeth, and cardio. Additionally, if there is any known issue in your family, such as diabetes or allergies, it’s always a good idea to get it tested regularly for those who are likely to develop similar problems too. Sometimes everyday pressure gets you. Whether it’s stress at work or family problems, it is difficult to keep a cool head when too much is going on. You need to plan every week a few hours that are entirely dedicated to your mental health. This will help you cool down and relax. What you do during this time is entirely up to you, but it’s best to leave the house and let someone else look after your nerves. A visit to your local spa centre can be just the thing you need. If you’re not one for a massage, have a look at your local gym for yoga classes. Not only this will keep you fit and active, but yoga is great to soothe the soul and the mind during hard times. So make time for yourself and let someone help you relax. Whether you are a stay-at-home mom or a working mom, there are certain areas of your home maintenance activities that you can’t do by yourself. Checking the roof, the quality of the insulation and the plumbing and heating systems are some of the elements that need to be trusted to professionals. You will find the exact list of home maintenance and renovation works that you need to rely on professionals within your home insurance contract. Indeed, certain types of work can invalidate your home insurance if they are not performed by a certified expert. Additionally, if you are a working mom, there’s no reason not to hire someone to keep the house clean when you are at work. After all, you surely want to spend more time with your family when you are at home. There’s no such thing as easy family holidays. Indeed, when you are planning holidays for the whole family, it’s never easy to find the best deal and the best package for your situation. This is why you need to trust travel agencies to help you organise the best vacation at the best price for your family. Whether you only need children-friendly places, or whether you are also looking at specific travel insurances to cover for medical needs too, travel agents have direct access to hundreds of options and travel packages in a matter of a few seconds. They can find the best solution for you while you wait on the phone. This can save a lot of your holiday stress! In short, whether you are looking after yourself, your budget, your health, your home, your holiday or your family, there’s nothing that says that a super mom can’t use a little help from the experts from time to time. In the end, you want to save as much time as possible to be with your family, so cut the stress and get in touch with qualified advisors.